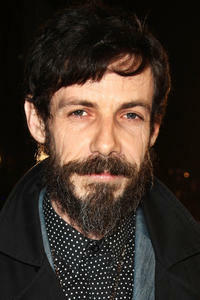 Noah Taylor attends the UK premiere of "Submarine." George Gorrow, Ian Nessick and Noah Taylor at the Tsubi Book launch. 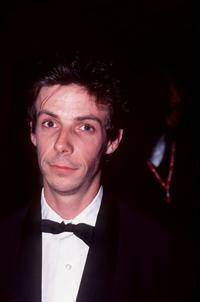 Noah Taylor at the after party for The UK Premiere of "Lara Croft Tomb Raider: The Cradle of Life." Noah Taylor and Guest at the Independent Film Awards. 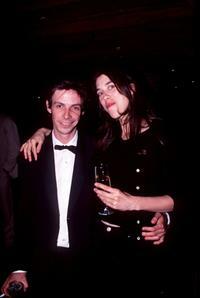 Sophie Lee and Noah Taylor at the Australian premiere of "He Died With a Felafel in his Hand." 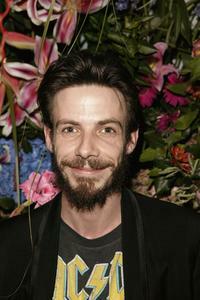 Noah Taylor at the IF Awards. 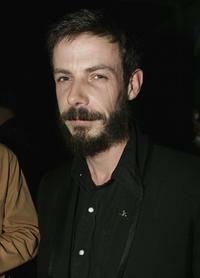 Noah Taylor and Guest at the Sydney premiere of "The Proposition." 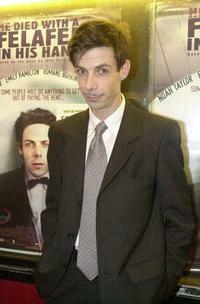 Noah Taylor at the Australian premiere of "He Died With a Felafel in his Hand." 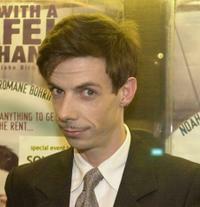 Noah Taylor at the Tsubi Book launch. 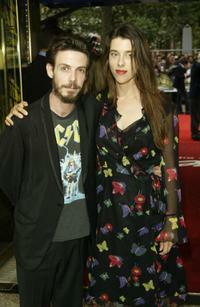 Richard Lowenstein, Sophie Lee and Noah Taylor at the Australian premiere of "He Died With a Felafel in his Hand." 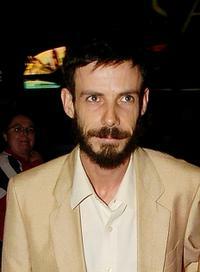 Noah Taylor at the Sydney premiere of "The Proposition."